As discussed in Part 1 of this series, recent changes such as downward pressure on professional fees have resulted in transfer of responsibility for many design solutions to the constructor. This means design responsibility is delayed or deferred until the construction phase of the work. The construction community has identified the need for explicit communication to contractors from architectural and engineering firms, clearly and completely describing design requirements presented within specifications that do not form a part of standard services for engineering and design. Full acknowledgement of deferred design components is the responsibility of the architect or engineer of record (i.e. the registered professional of record [RPR]), with full disclosure to clients relating to transfer of responsibility for design solutions to the constructor. 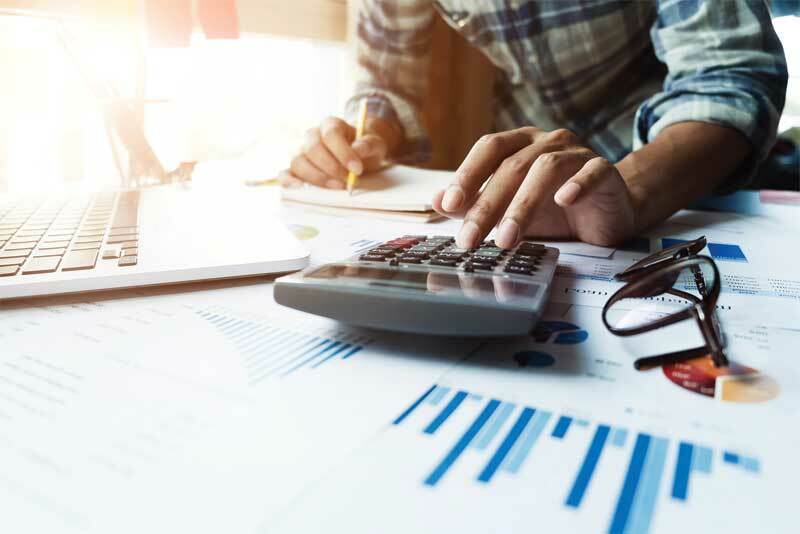 Prime reasons for transferring design responsibility have been determined to result from reductions to professional fees. 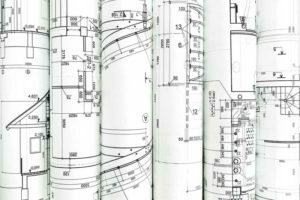 Contractors are raising concerns about the level of detail and direction on drawings and specifications associated with deferred or collaborative design responsibilities they are expected to undertake. 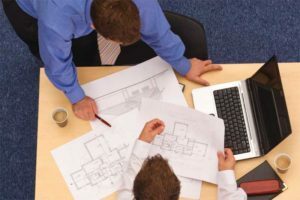 They believe they are being tasked to interpret intent of the design professional without clear direction, to complete co-ordination across several discipline-specific document sets, and sometimes to undertake actual engineering of those components. In these authors’ experience, contractors define this apparent lack of direction and co-ordination as “defective plans and specifications,” going as far in their claims as to say deferred or collaborative design is design avoidance. Recently, the Canadian Construction Association (CCA) initiated a national conversation about the quality of documents. The discussions arising from this initiative were derived from the full spectrum of construction participants (contractors, registered professionals, and owners). During these sessions, some contractors indicated they mitigate design risk by adding cost to their bids, increasing the number of requests for interpretation (RFIs), tracking additional costs through separate change record processes and multiple requests for delay of work, and using other strategies designed to ‘kill a project.’ These approaches intentionally create a punishing regimen of documentation to overburden the design professional in an attempt to claim costs from the owner by undermining the authority of the architect or engineer of record. write, co-ordinate, and proofread documents. 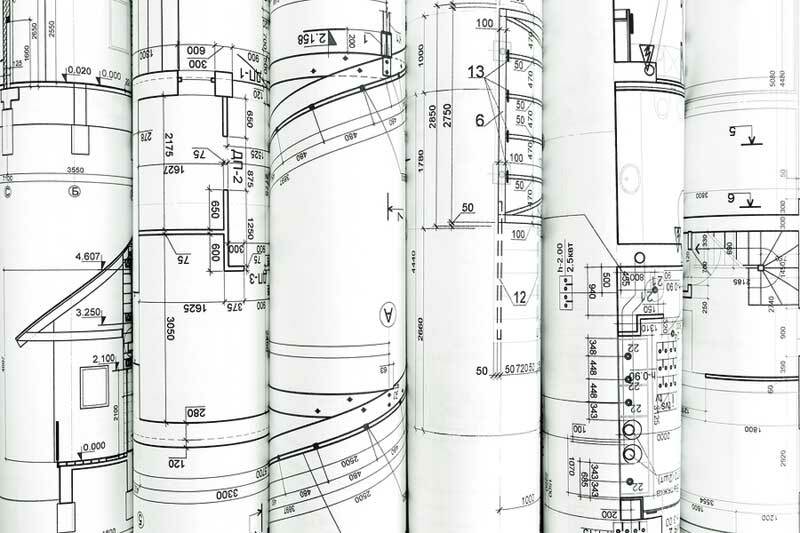 When discussing documentation, the biggest misunderstanding between contractors and RPRs arose because of contractors’ use of the words “insufficient details,” describing deferred design in the drawings and specifications. Further discussion revealed architects and engineers responded to this criticism by providing many more details than in the past. However, this did not resolve the contractors’ concerns over document quality. Modifications to any submittal cannot alter the inherent design provided by the supporting registered professional. Deferred design must be clearly identified using explicit statements addressed to the constructor, indicating the design responsibilities of the supporting registered professional or other competent individuals when engineering acumen is not required as a part of the design solution. This way, costs and time associated with the elements of deferred design can be accounted for without requiring extensive review of the full document set during the bid period. Currently, design professionals indicate ‘design intent’ within various components of the document set, which has the effect of making identification of the deferred design components implicit. It is the RPR’s responsibility to identify information for the constructor to quickly and easily address deferred design solutions—in other words, to make the information explicit. Contractors only deal with what they can see and interpret from the contract language. Poorly co-ordinated or overly detailed components requiring deferred design solutions from constructors, which do not contain full identification of their responsibilities to provide design solutions, are considered implicit. Design professionals are often remiss in their understanding of their role in describing deferred design responsibility to the constructor. This lack of knowledge leads some RPRs to believe they are removing liability from their own design language through the act of deferred design. Contractors are pointing out when deferred design is not described completely, the resulting gaps in co-ordination between technical solutions controlled by the constructor and the aesthetic and performance attributes directed by the design professional force the constructor to take on engineering responsibility for a part, which conflicts with the requirements of professional conduct and applicable building codes.